Here at Adventure center Nomad2000 we organize guided bicycle tours across Slovenia. They are meant for smaller groups of up to 16 people. 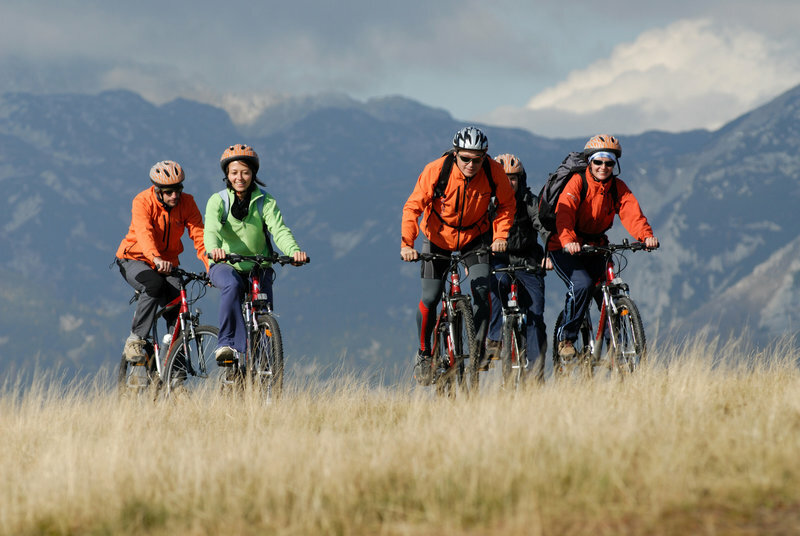 Guided bicycle tours Slovenia are dedicated to those bicycling enthusiasts who want to get away from the city hustle and bustle and embrace nature and enjoy exploring forest paths and country roads. The tours are organized with the help of a guide, that accompanies the group on a bike and another guide that accompanies the group with a van with all the necessary equipment and luggage. During tours that last more than one day, in order to avoid main roads and traffic, we drive from one location to another if necessary. 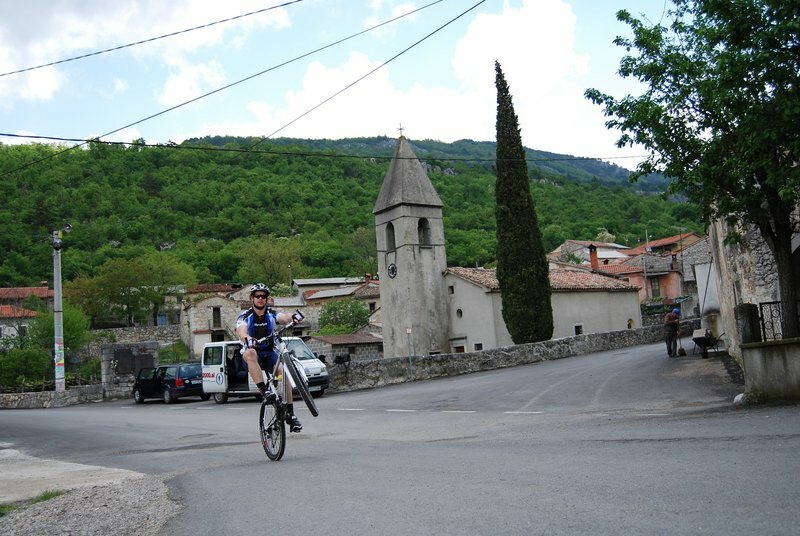 All the bicycle tours also include tours of places that are of natural and cultural importance and tasting of genuine Slovenian food and drink. Taste the best Slovenia has to offer with bicycle tours Slovenia. 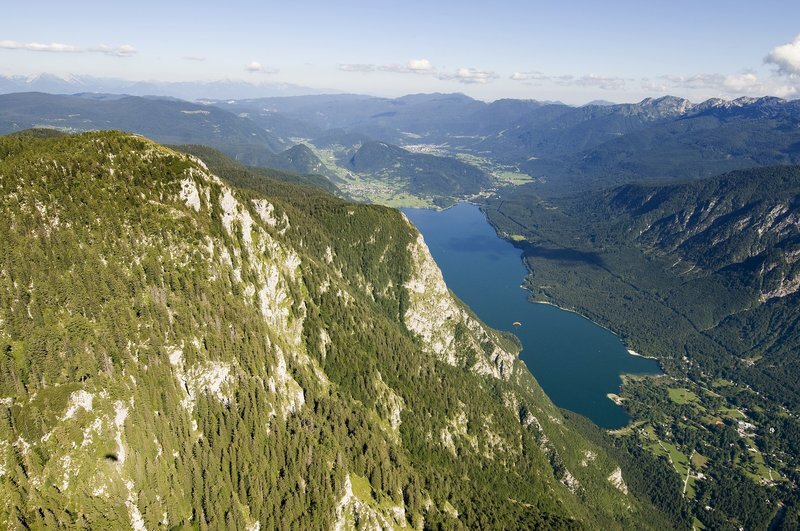 The seven days bicycle tour ‘Slovenian rivers and lakes’ follows the mysterious rivers Iška, Krka, Sava Bohinjka, Soča and Dragonja and takes us past the magical Lake Cernkica, Lake Bled and Lake Bohinj. Cycling Karst and Sea is a five day tour, for solid prepared biking enthusiast. Our tour leads us to Primorska region, where it rarely snows in winter time. Suitable for those that admire early spring and late autumn time. We will be enjoying Karst vineyards, oak tree, stony Karst villages till our eye will reach Adriatic sea and picturesque coastal towns Koper, Izola and Piran. 3 day tour for bicycle enthusiasts. We will explore the beauties of the Karst and the Coast. The tour is dynamic, and has constantly descends and climbs. It passed through the small karst vineyards, oak forests and stone karst villages all the way to the Adriatic Sea and the coastal towns of Koper, Izola and Piran. 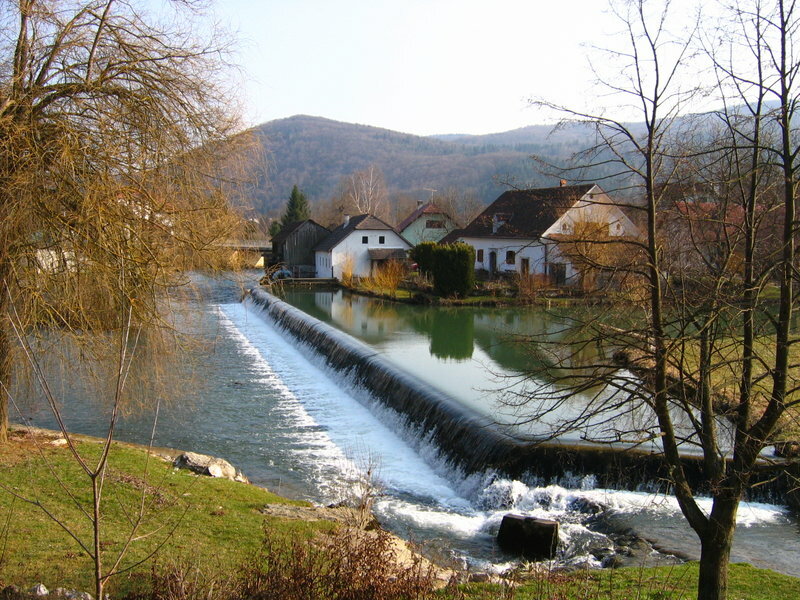 Cycling trip along the Dolenjska valley betwen the hills and distant nature, the magical world of the countryside by the river Kolpa it is a real pleasure to be left on a two days trip which leads us from the river Krka to the river Kolpa. Cycling trips - From the Alps to the Sea, cycling betwen the hills, mountain plateaus, rivers and descent down from the hill to the sea . Pleasant three-day escape from every day life in the Julian Alps, which we end up by jumping into the sea.